First, let me say Hallelujah! We made it through summer in Texas. Can I get an Amen? And hopefully your air conditioning units made it as well. After all, nothing will test a home’s HVAC unit like the blistering Texas heat. So now that you have made it through summer, you have probably indulged in several pumpkin spice lattes. Your home is now overflowing with decorative pumpkins and vibrant yellow and orange mums. And, you may or may not have bought out the local craft store of all of their dried wheat bouquets. Your home and your soul is ready for Fall. But, the looming question is, have you begun prepping your home for Winter? 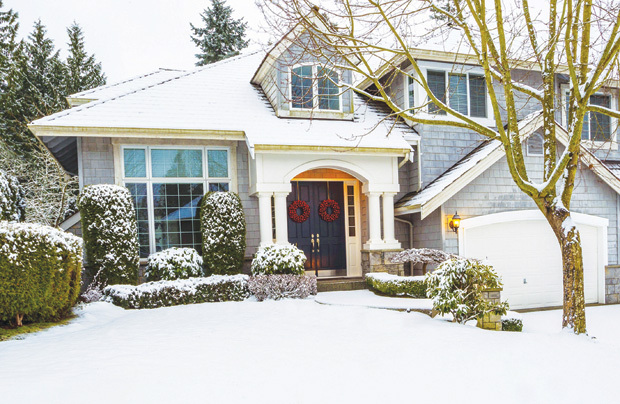 Have you even thought about what winter may be bringing to you and the state of your home? I realize that the thought of freezing cold winter temperatures cannot possibly interfere with your current pumpkin flavoring, football watching, 70 degree weather loving euphoria. And it shouldn’t. But the time is near ya’ll! So lets get proactive and go over a few tips to help you get ready for cold temperatures. So in case you aren’t completely up to date on all things relating to heating and cooling, thermostats have come a long way! There are super expensive wifi enabled systems. Which in my opinion are a little overrated. And then you have a more simple, programmable thermostat. These are great because you can set them to raise or lower the temperature when your not home. Saving you money and making your life a little more convenient. A little tip, I have mine set to automatically lower temps after 9pm. Because we sleep so much better when it is cooler. And then at 6am the thermostat automatically raises back up to a nice and comfy 72 degrees. I cannot say this word enough. Insulate, insulate, insulate! If you have exposed pipes, wrap them. If you have exposed faucets, cover them. If you can just wrap your entire house in a blanket, that would be great. All kidding aside, be sure to insulate all exposed pipes and faucets. All you need is some tubular foam, a few cheap insulated faucet covers and duct tape from the hardware store. That’s it! For less than $20, you have just insured your home’s pipes will not burst in the freezing cold, and possibly saved you thousands of dollars in plumbing repairs. 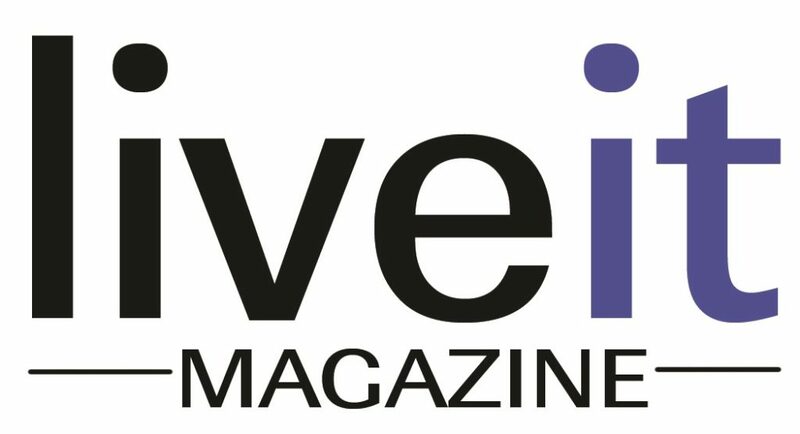 To read the full story, pick up a copy of the March/April issue of LiveIt magazine.